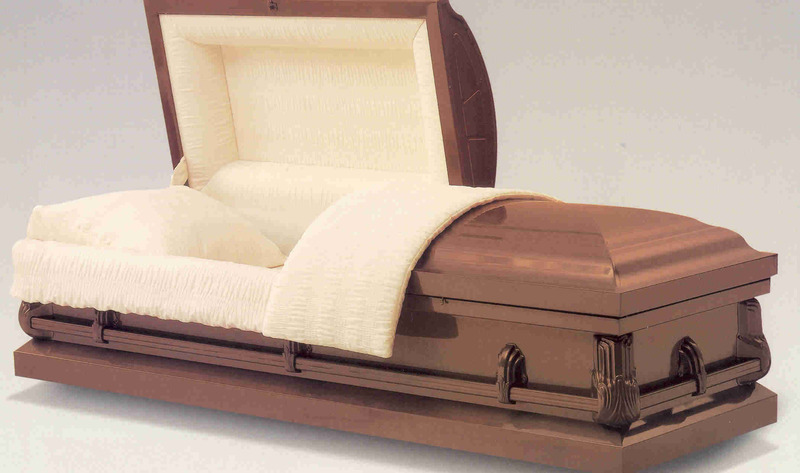 Sample Traditional Funeral #2: $5,600.00* - Includes transfer of remains, preparation of remains, dressing, casketing, basic arrangements, visitation for 1 day, including facilities & supervision, and hearse transportation to cemetery and grey cloth covered casket. Includes 50 Prayer Cards and Register book. Direct Burial: $1,900.00* - Direct burial includes local transfer of remains, securing of necessary authorizations and local transportation to the cemetery and an alternative container. No family is attending. *All the above packages do not include cash advances charges, IE Cemetery, Clergy, Death Certificates, Tolls and Gratuities.